* You did your first triathlon ever (Congrats!) and aren’t sure what is realistic for next year. * You moved up to a bigger distance, and aren’t sure whether to go for a longer race or try to get faster. 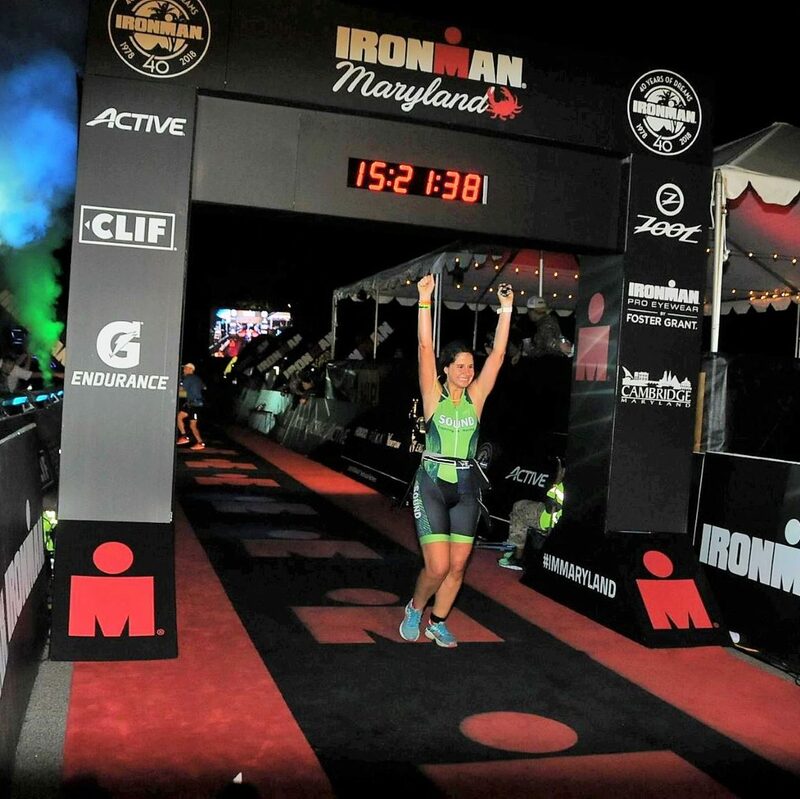 * You’re on top of the world after finishing your big IRONMAN race for this season, but now that you’ve built up to the big distances, aren’t quite sure where to go from there. * Or maybe things went bad, and the season was a flop. You’re not sure what you need to do to improve for next year. Most people are going to tell you “You trained hard! Relax and recover with a good drink! It’s called the off-season for a reason!”. Sure, it does sound tempting to get back to watching Netflix marathons while curled up on your couch under a warm, snuggly blanket while the grey skies and rain are coming in! But as good as that sounds, something doesn’t sit well with you. … you put in all that time and effort, and you don’t want it to go to waste! … but what exactly is the “off-season”? … what is “Base Training”? … you want something different than all those long miles you put in this year! … but you don’t want to lose all that fitness either! You want to be better than this past year. Throughout the year, no matter what sport or distance you’re training for, you need to train different aspects of your body so that you can continue to make improvements and reach your goals. More importantly, you need to have specific intent for each phase so that you have focus in your workouts. For some people, this is simply “In-season” and “Off-Season” – they spend 6 months of the Spring and Summer training for their events, then 6 months in the Fall and Winter with very little training at all. If you fall into this pattern, chances are you will continue to chase bigger goals each year, and likely reach a plateau where you’re either no longer improving or are plagued with injuries. I highly encourage you to keep reading! Other people are more informed – they have a short time off towards the end of the year, a little while into the new year they start building up miles again as part of their “base” training, and as the race gets closer they move to their “build” and push harder during their workouts for a few weeks, and then they “taper” by cutting back on workouts, but end up having a hit-or-miss performance on race day. While they have a concept of training periodization incorporated using 3 different phases of their training: Base, Build, and Taper, they haven’t really grasped the purpose or intent of each phase. If you fall into this group, you’re likely tuned-in to your body enough that you’re making some progress, but possibly dealing with nagging pains or discomforts, and probably feel like you’re capable of more than your results have shown. Chances are, you’re not just going to do one single race each year. You’ll probably have two big races that you want to focus on, but will do a bunch of other races as well. With this understanding in place, you have to look not just at preparing for one race, but at your whole season of races. Once you do that, you can start to lay out your entire Annual Training Plan. Here in the Pacific NorthWest, our multisport season starts in April/May, but we tend to have our first big goal triathlon in June or July, and then another main race in September or October. With two big races on the calendar, we can now get a more complete picture on how your multisport season should be organized. These phases also match the progressive structure of the workouts that we host in our indoor cycling and training studio. There are many details to go along with each of the seven training phases above, so we’ll save those for you for another time! But if you’re in the Seattle area, be aware that a proper Pre-Season training phase should start now! If you want help getting a head-start on next season, our coached pre-season workouts begin at the end of October! Check out the SOUND Cycling 101: Laying the Foundation bike training program! 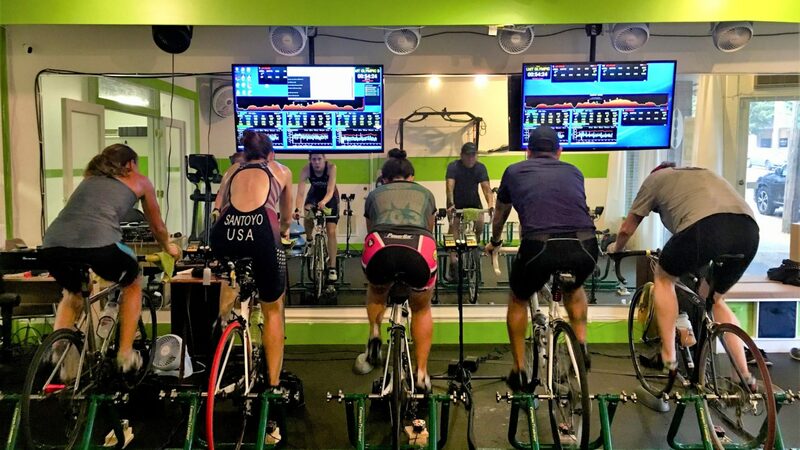 Our workouts are designed by USA Triathlon and USA Cycling Certified Coaches, and are accompanied by strength training sessions lead by a Certified Strength and Conditioning Specialist and Physical Therapist! Cheers to accomplishing your dreams next season!